Description Of Item: Harry Potter and his friends return to Hogwarts this November in Harry Potter and the Half-Blood Prince, the sixth film in the enchanting series! These action figures, based on the film, are highly-detailed and movie accurate. 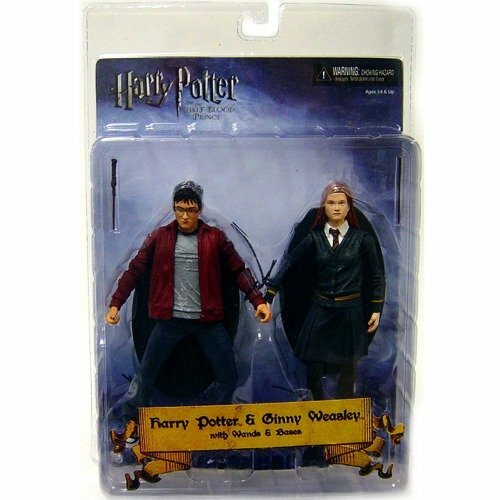 Each figure stands 7-inch tall, and they will be another hit among the legions of Harry Potter fans!